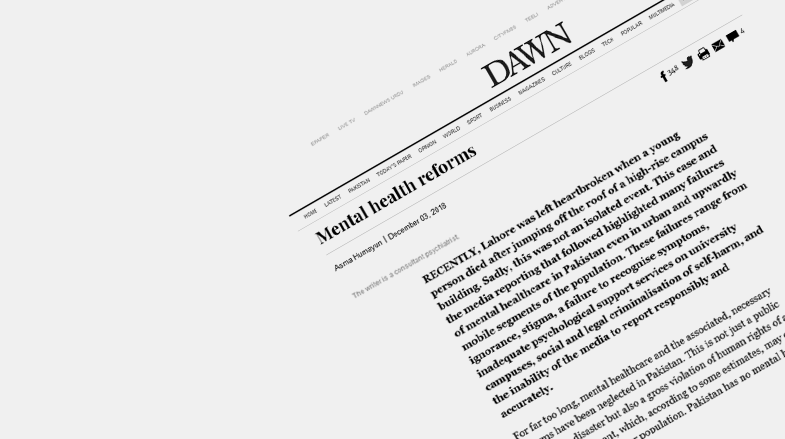 Mental health reforms. Dawn. 3rd December 2018. A teenage dream. Dawn. 8th October 2018. Human rights & mental health. Dawn. 18th September 2018. 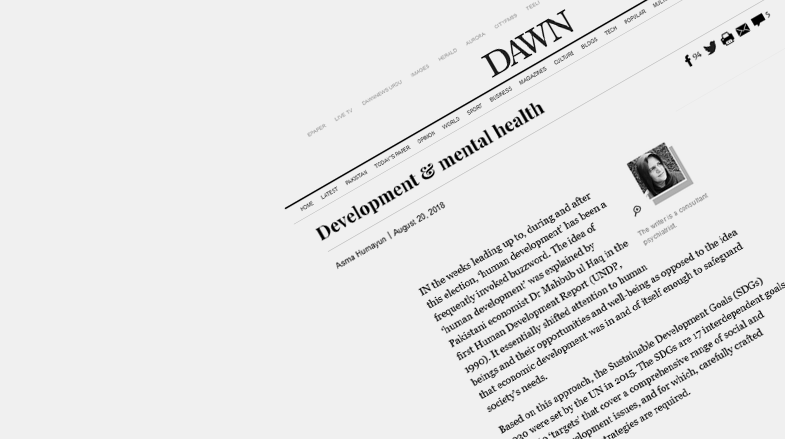 Development & mental health. Dawn. 20th August 2018. Prisoners or patients. Dawn. 28th April 2018. 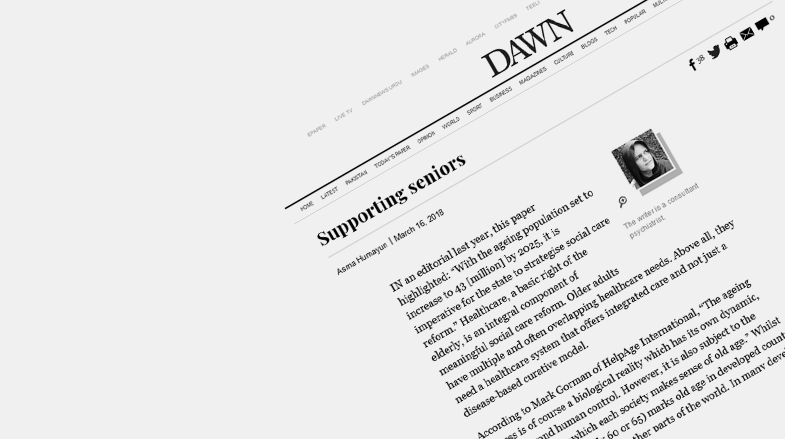 Supporting Seniors. Dawn. 16th March 2018. Stealing childhoods. Dawn. 13th Feb 2018.
that focuses on high quality clinical services, advocacy & capacity building. Currently 3000 patients with complex mental health problems are registered. 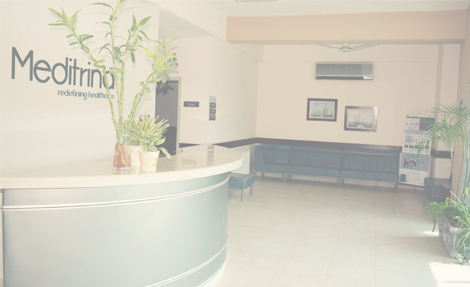 Complete case records of patients are maintained with confidentiality. Consultations are offered by appointment only. Regular follow-up care is offered by engaging patients, ensuring compliance & supporting family. A range of psychotherapeutic interventions are offered to resolve psychological complexities. 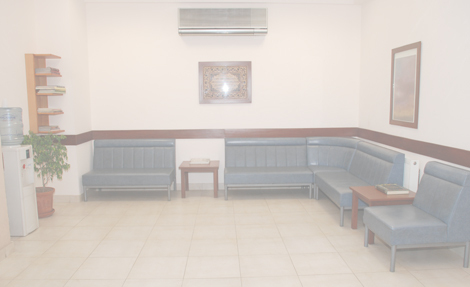 Weekly counseling sessions are held for rehabilitation towards a more independent and fulfilling life. Experienced psychiatrists are available for conducting home visits in Rawalpindi & Islamabad. capacity to recognise and deal with mental health problems through advocacy, consultation, research & training. 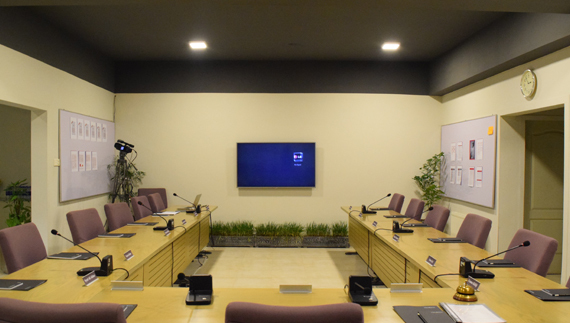 Highly stimulating, skill-based training workshops are offered using both face to face and web-based portal services to broadcast training activities. These workshops are specially designed to address mental health care needs of community & gaps in existing training through evidence-based advances. 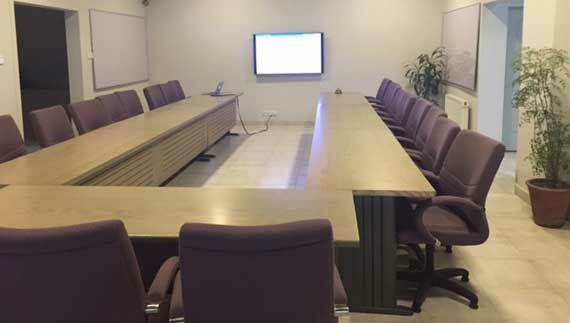 The platform offers collaboration with credible medical universities & highly trained faculty (both from within & outside the country) to contribute towards mental health training in Pakistan. 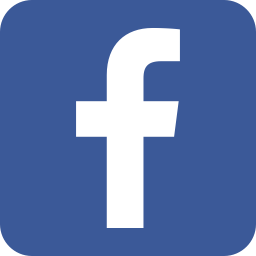 We have been developing and disseminating information about common mental health problems for general public since 2007. The aim is to raise awareness and address stigma associated with these issues. For this purpose we provide guidance to credible online resources and sometimes even develop indigenous material. 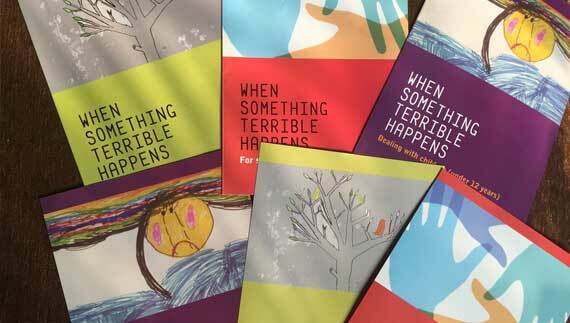 This is a project designed to promote psychosocial aspects of general healthcare. It centres around a textbook of Behavioural Sciences, which was first published by the Higher Education Commission, Pakistan in 2010. It is recommended for both undergraduate & postgraduate medical training. 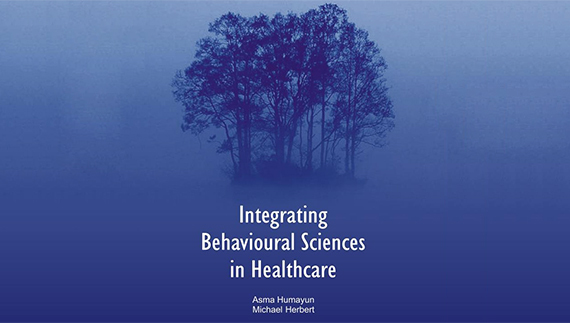 It is a huge evidence based resource for understanding psychological and social dimensions relevant to everyday medical practice. 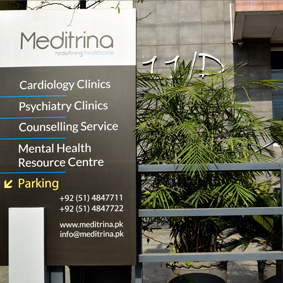 Meditrina is located in the city of Rawalpindi with easy access from both Murree road & IJP road. 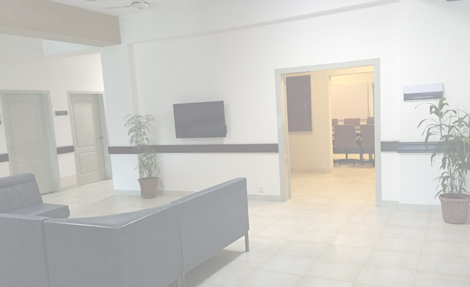 It is a 5 minutes walk from 6th Road Metro bus station & 15 minutes drive from Zero point, Islamabad.